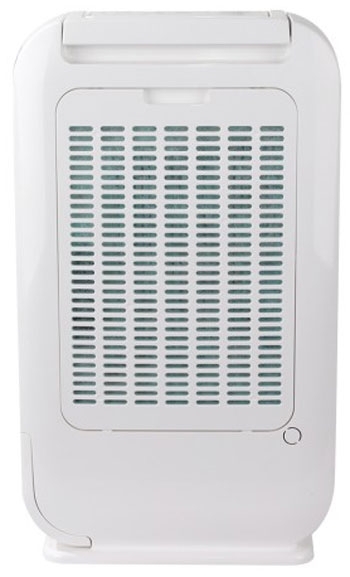 The ION610 is easy to maintain with no replaceable parts. 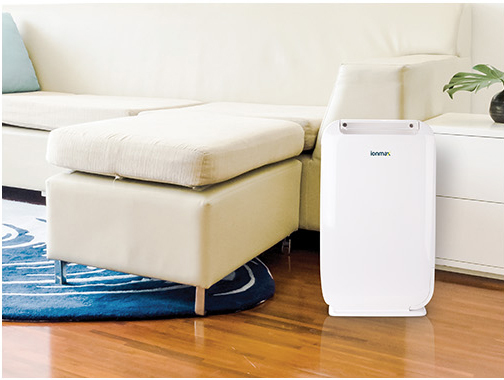 It uses a Zeolite desiccant that regenerates itself to continue dehumidifying - hassle-free and no maintenance required! 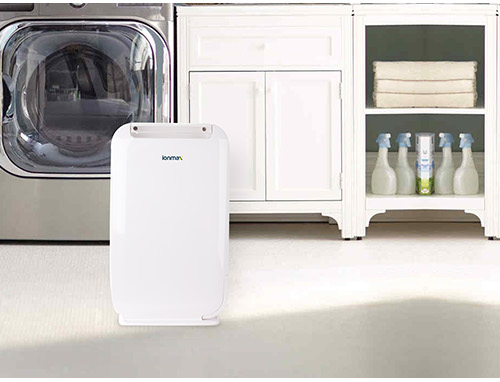 For the air filter, simply vacuum regularly to keep it clean. 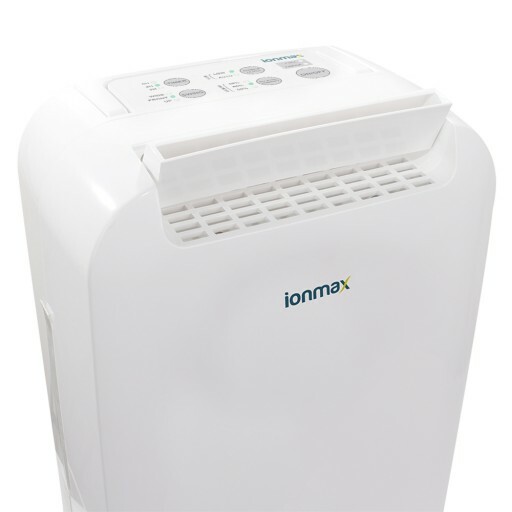 The Ionmax ION610 helps to maintain an optimal humidity level indoors. By doing so, it helps to prevent mould and mildew, to protect wood floor and furniture, and to prevent walls and ceilings from rotting and peeling due to excessive humidity. 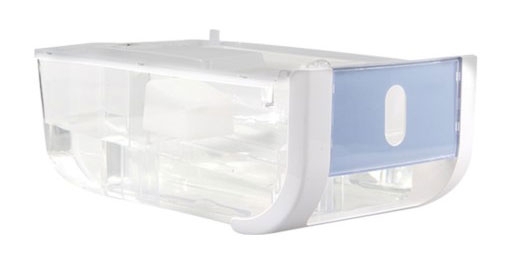 The ION610's user friendly water tank makes checking and emptying the tank easy each time. Works well, simple to use, helped solve a mould issue. Product is working well for us in a small apartment bedroom - took about 10 days to reduce from 75% to 55% humidity and we're now settling around the 50% mark. I purchased this because my small house is very damp. This has been a lifesaver. I use it regularly and the noise in low mode is at a comfortable background level. It doesn't make the air colder in the cool climate and I can move it around as I require. Very simple to use. Collects quite a large amount of moisture from the atmosphere. I certainly recommend it.